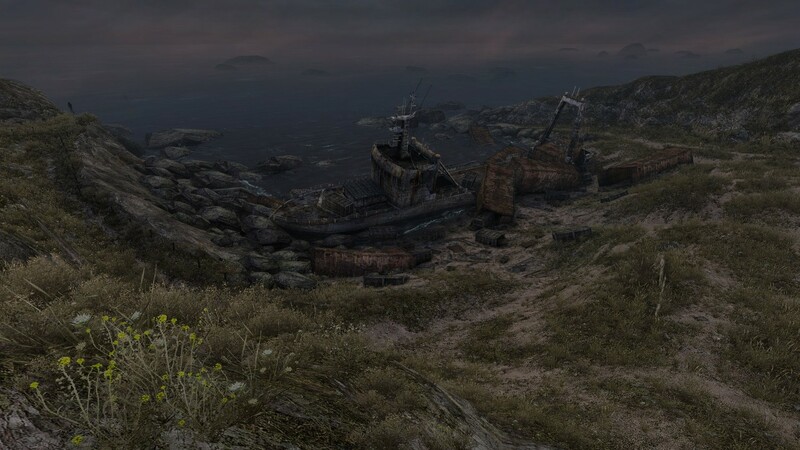 Never Alone is unique purely in the way that it provides information and context for the player. The game was developed in collaboration with the Iñupiat, an Alaskan Native people, to teach others about their culture as well as share a story that has been passed down among their own people. In Never Alone you follow a girl and her fox as they journey together to find the cause of a strong and never-ending blizzard. Throughout the game you’ll help the two work together to solve puzzles, meet a few different characters that play a big role in Iñupiat lore, and discover owls that unlock special videos with insights into Iñupiat culture. Never Alone is playable single player or cooperatively with one person controlling either the girl or the fox. Both characters have different skills they can use that, when working together, allows the team to overcome any obstacle. For instance the girl can throw a bola to break through chunks of ice while the fox can climb walls and even interact with spirits. The cultural insight videos are what really make the difference in Never Alone. Without them you’re given the chance to experience a popular story from their culture, but with the insights you are given context and meaning to just about everything that you see in the game. Watching the videos demonstrated to me just how much incredible detail was put into every moment of the game. Having that context for something that might otherwise feel completely random makes all the difference in the world. Not only that but the videos can easily be used as an educational tool for anyone who has an interest in learning about Iñupiat culture. Personally I learned way more than I ever expected and now, after finishing the game, want to learn more. 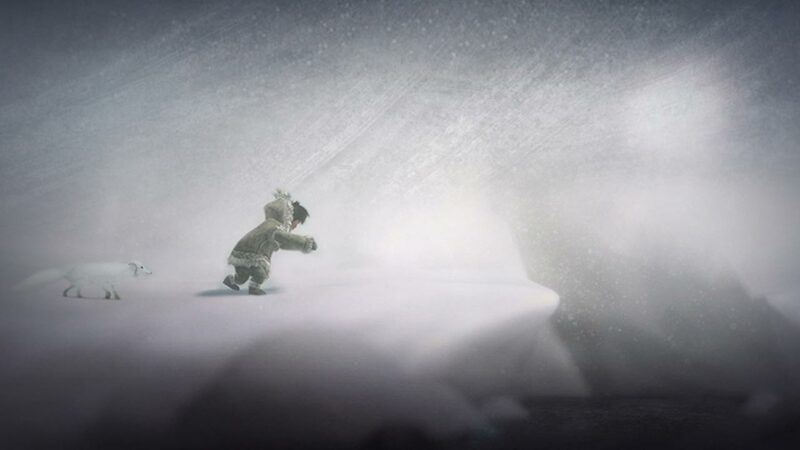 Never Alone makes it feel important that more people learn about the Iñupiat people and specifically how things have changed for them over the years. “We are not just a museum” is a line from the opening video that has stuck with me. My biggest takeaway from Never Alone will continue to be the cultural insights, but that’s not meant to detract from the game’s quality. The two hours it’ll take you to finish the game is full of memorable moments and some pretty cool puzzles. Using the fox in particular to interact with spirits can be quite fun. My only complaint is that, when playing alone, it can be kind of tedious and often frustrating to swap back and forth during later moments where the game asks you to move quickly. I died a lot towards the end because of that. Which is to say I’d recommend playing with a second person. Never Alone reminded me a lot of games like The Unfinished Swan and Journey, where the game offers an experience that can and should be finished in a single sitting. Where Never Alone differs is its ability to give you context and to teach you about a culture of people that you very likely may know absolutely nothing about. Never Alone taught me things that I never thought I’d be interested in learning about. I truly hope that more games attempt to give real world context in the same way that Never Alone does. Controlling both characters in single player can result in some minor frustration towards the end because of the timing required.